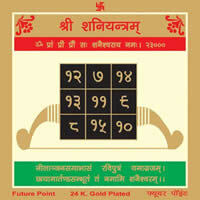 The persons who suffer from confusion or disharmony at home, for them this yantra could be a blessing. 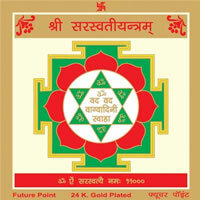 The worship of this yantra gives peace and increase in patience. 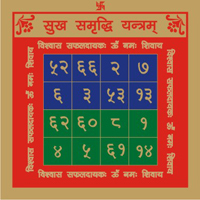 This yantra can also render success and abolish criticism. 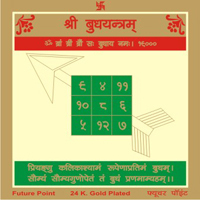 This yantra can be used in a stationary position or in a mobile location. 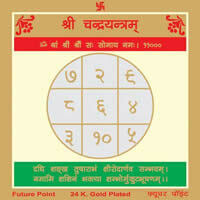 Recite mantras of Laxmi and Ganesh before the yantra.